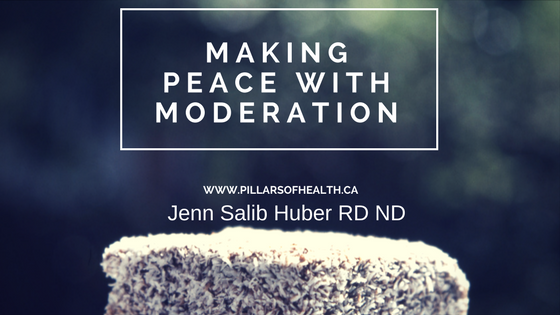 Why is ‘Moderation’ so hard? Does Your Diet Need a KonMari Intervention? 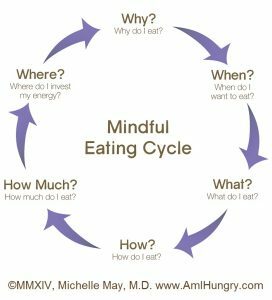 Mindful Eating – 5 Easy Ways to Get Started with Mindful Eating. 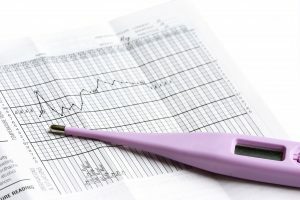 Basal Body Temperature Charting – is your chart a crystal ball? 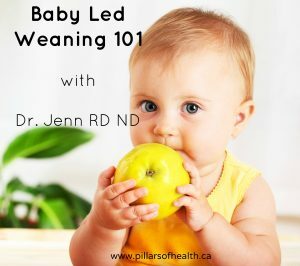 Does ‘Baby Led Weaning’ increase the risk of nutritional deficiencies? 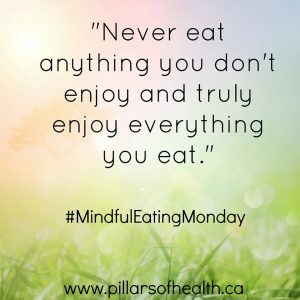 Does your diet need a dose of mindfulness? 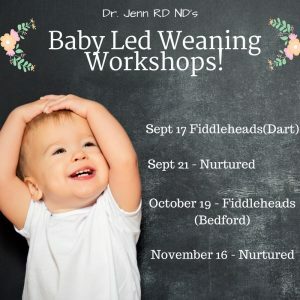 How would you answer these questions? 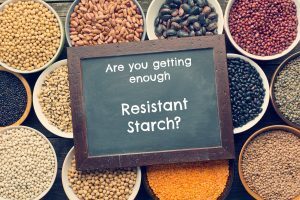 Are you getting enough “resistant starch”? 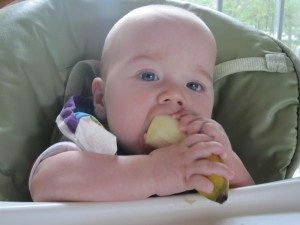 2013 All Rights Reserved. 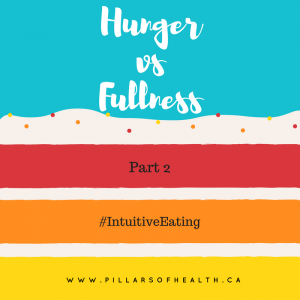 Pillars of Health.